Located under the lush greenery of Zabeel Park, what better way to spend your Friday morning than picking up some fresh, organic, local fruits and veggies from the Ripe Organic Stall at our distinctive alfresco shopping venue in the heart of Dubai! And as usual, we’re getting the whole community involved, with over 100 local passionate SME businesses including the best foodies, artisans, designers, jewelers, entertainers and musicians in town. What is the exact location of Ripe Market Events in Zabeel Park, Dubai 2018? What is the date and duration of Ripe Market Events in Zabeel Park, Dubai 2018? Every Friday from 13th October 2017 to April 2018. 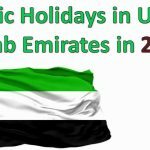 What are the timings of Ripe Market Events in Zabeel Park, Dubai 2018? 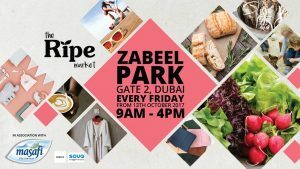 What are the other activities at Ripe Market in Zabeel Park, Dubai 2018? Each week there will be new talent, new products, an increased variety of local businesses, more food trips and a range of fun and exciting activities, with even more ways to get healthy with Ripe. Find all new classes, from boot camps to parent and child sports classes. Souq will be setting up an amazing chill-out area for visitors at Zabeel Park every week. 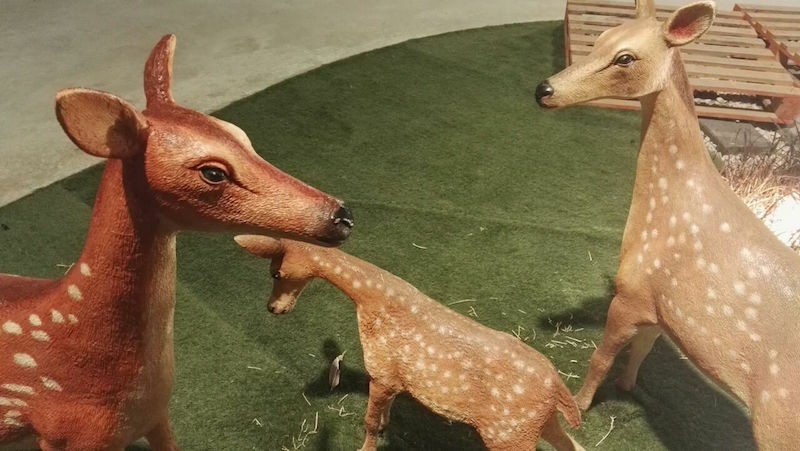 With regularly changing activities, this will be the go to spot for visitors of all ages. The Ripe Night Market will take our love of food from morning to past sunset and bring the community together to taste some of the region’s best local food businesses. And in true Ripe Market style, we will be offering a platform for SME businesses, local musicians, artists and designers to engage with the local community. 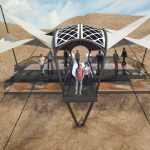 What is the exact location of Ripe Market Events in Al Barsha Pond Park, Dubai 2018? What is the date and duration of Ripe Market Events in Al Barsha Pond Park, Dubai 2018? What are the timings of Ripe Market Events in Al Barsha Pond Park, Dubai 2018? 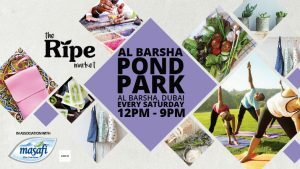 What are the other activities at Ripe Market in Al Barsha Pond Park, Dubai 2018? There will be entertainment from local artists, live movie screenings, activities from fitness groups and children’s activities for all ages, all set under the stars with a dazzling display of lights. The sounds of acoustic music will fill the air and provide a relaxed backdrop for your dining and shopping adventures. How to become a Ripe Market member? In order to register, complete the annual registration form. Once completed, kindly send it to markets@ripeme.com at your earliest convenience.